Delve into dungeons deep in this two-tone tale. 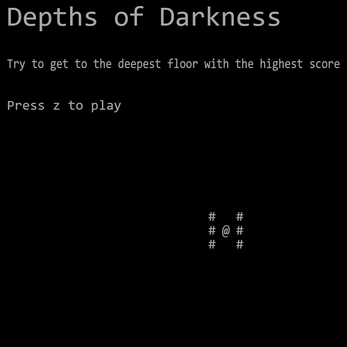 Collect money and fight enemies while ever descending to the next level of the dungeon. 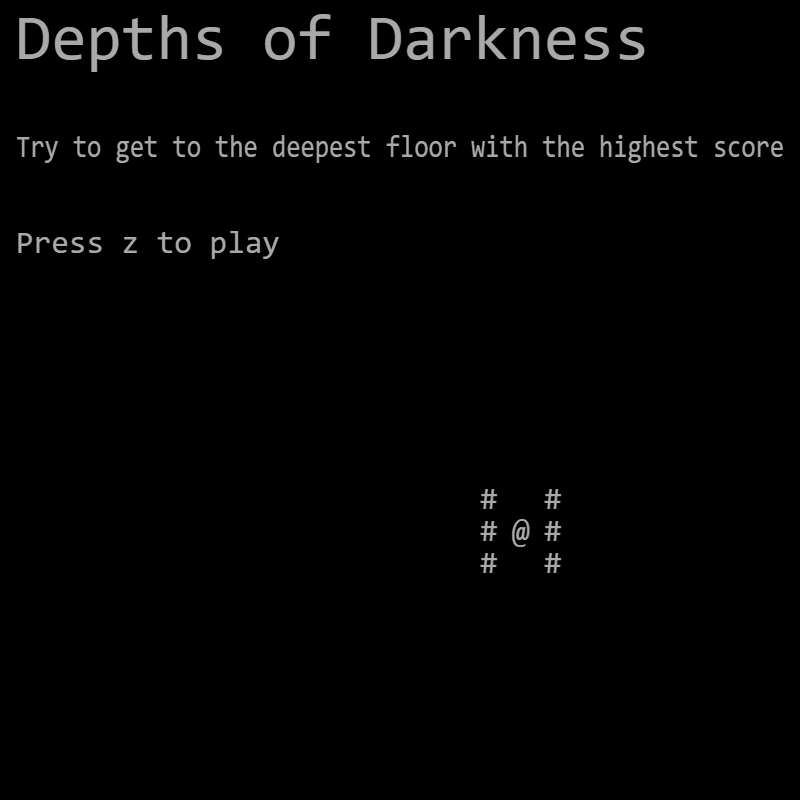 Try to get to the deepest floor and highest score possible, but keep an eye on your amount of light left. If you run out of oil, you will be trapped in the dungeon as punishment for your greed.